Ball’s camp has concerns about how crowded the Pelicans’ backcourt is. The problem for Ball is that he’s a key part of what the Pelicans want in a deal for Davis. Ball has continued to perform well this season, averaging 9.9 points, 5.3 rebounds and 5.4 assists per game, although the point guard will miss the next four weeks through injury. 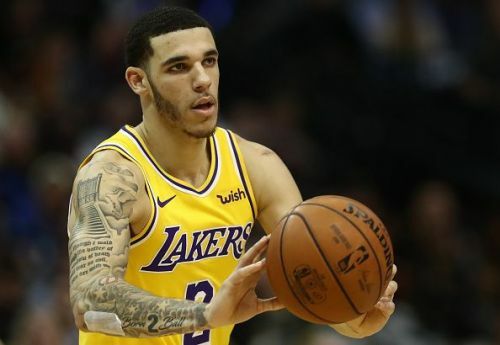 Lonzo Ball has no power to wield when it comes to a trade, and the Lakers are unlikely to be swayed by Ball's concerns. The LA Times report also suggests that the Pelicans have big plans for Ball, so it seems as though the point guards doubts are misplaced. The Lakers will next face off with local rivals the LA Clippers, in a game that could see the long-awaited return of LeBron James.